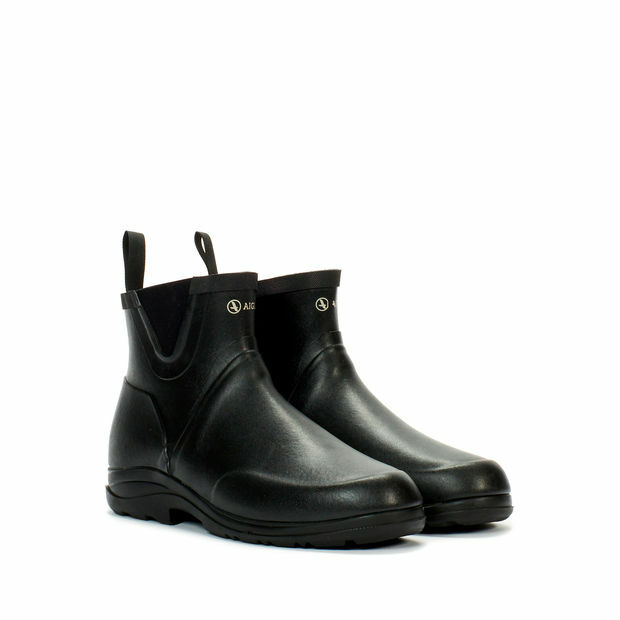 Practical and sturdy, these ankle boots are suitable for any kind of outdoor activity. Their lugged sole offers grip and shock absorption. 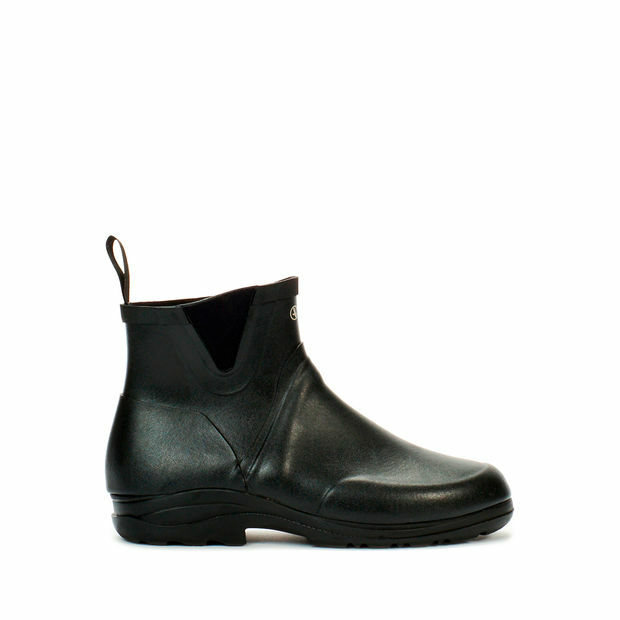 Made in France: Aigle’s Master Rubber Craftsmen handcraft these boots in their French workshop. 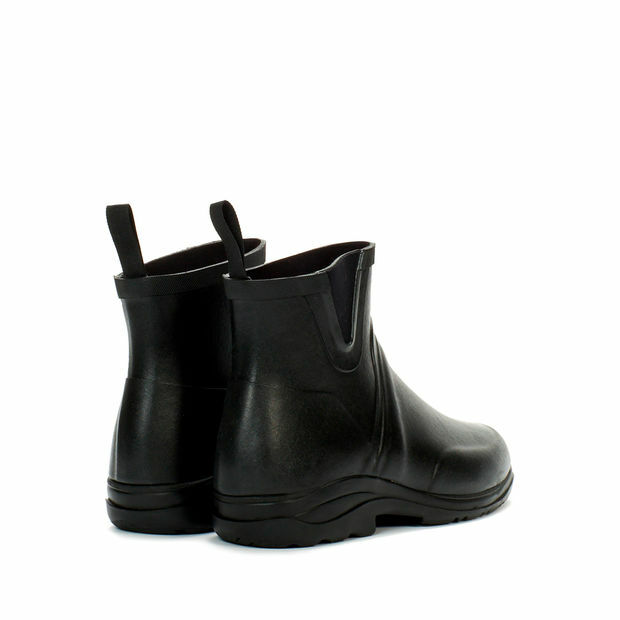 Outsole: Rubber lugged outsole offers grip, cushioning and abrasion resistance.